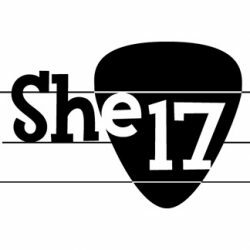 We would like to get She17 going more regularly and keep a varied range of music flowing through each event. In order to do this we need more local musicians. 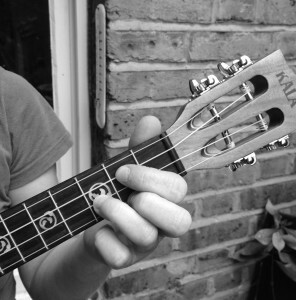 Do you live in the Waltham Forest area? Can you play an instrument be it strings, piano, bass, brass or wind? Would you like to build confidence in performing live (for yourself and others)? 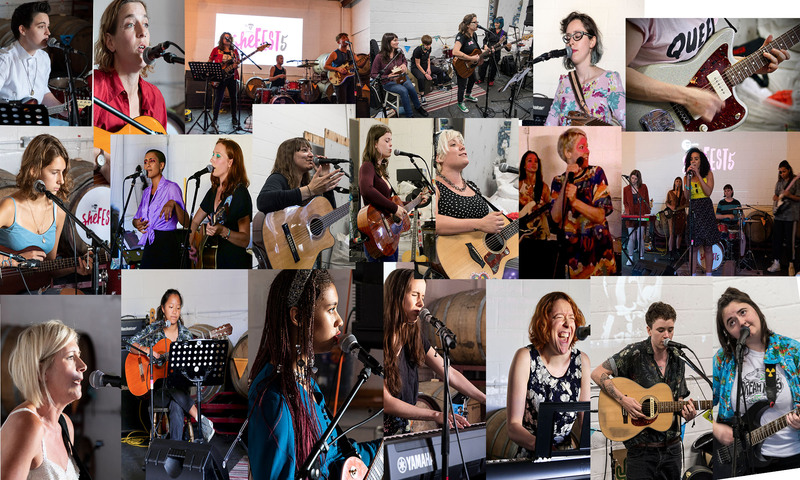 We are looking for female musicians who’d like to perform themselves or support other vocalists or musicians for future She17 events.